S & D Machine & Tools Inc.
We can produce form rings, die sections and much more with our special punches. Learn more about our automotive tooling capabilities. Our Pipe Scrapers are easy to use and give consistent, accurate results. For proper electrofusion adhesion, S&D Machine has top quality solutions. 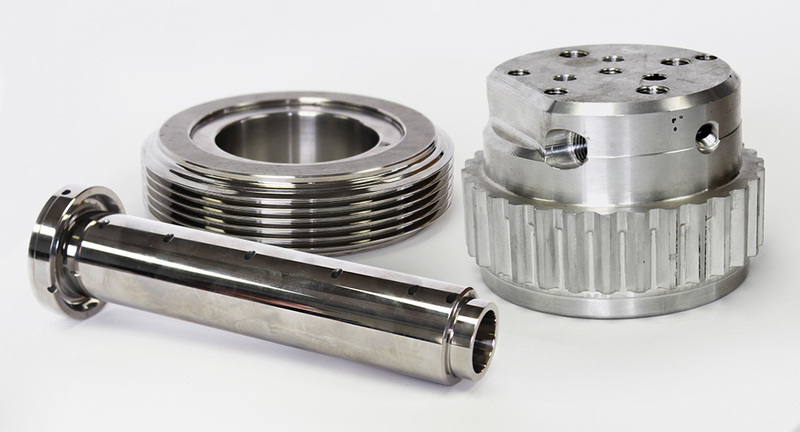 For all your automated processes, optimize your production flow with our superior CNC machines. At S&D Machine & Tools Inc. we pride ourselves in offering innovative solutions for the automotive, natural gas, and food industries. With over 25 years of experience in the business, we're ready to put our expertise to use, providing high quality close tolerance work with a quick turnaround time. 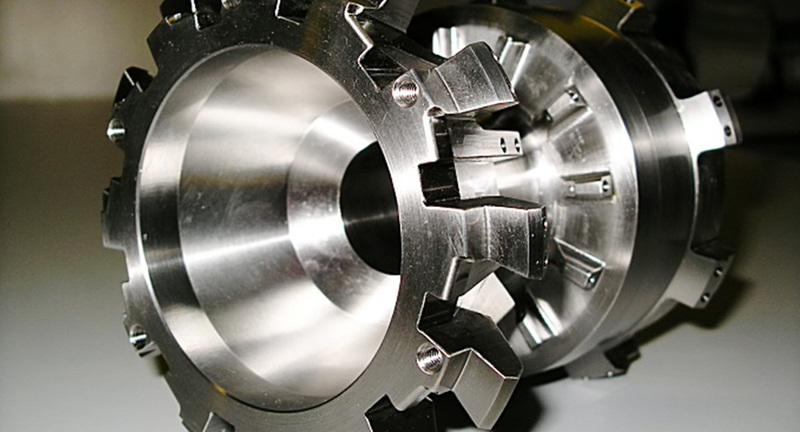 CNC Machining	Our CNC Machines can manufacture the components you require for your next production plan. Electrofusion	For electrofusion solutions, we offer innovative tools to get the job done. 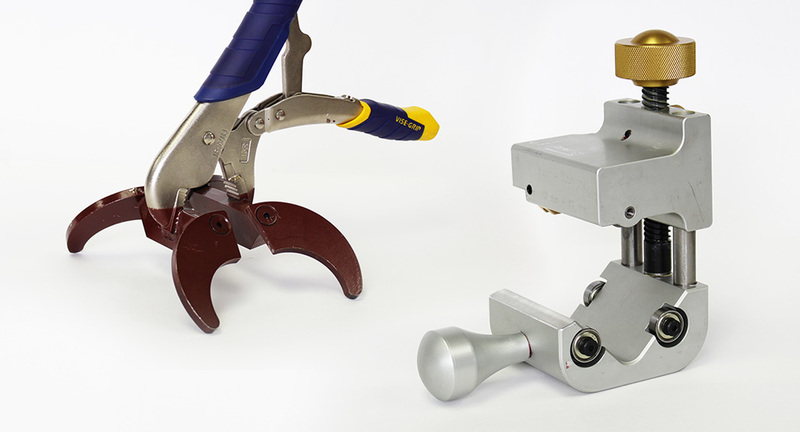 Our scraping tools are easy to operate, and provide even scrapes quickly and efficiently. Automotive Tooling	Save time and money on your production line with our automotive tooling solutions. We offer a variety of tools at competitive prices. Automotive	Our automotive services include a variety of perishable tools at competitive prices. Natural gas	When working with natural gas, reliable piping is key. We offer great piping solutions for natural gas lines. Food Equipment	We understand the importance of hygienic solutions in sensitive environments. We offer piping solutions that will exceed food and hygiene regulations.